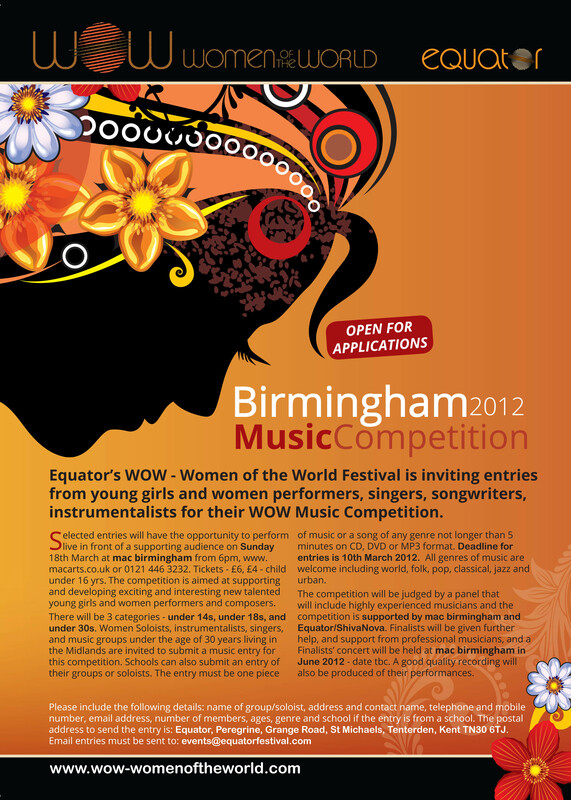 The wonderful Shiva Nova is hosting a competition for young female musicians that we think you should know about! ‘On The Edge’ is on the judging panel, so bring your best game girls! Due to extenuating circumstances the competition has been postponed until later in the year, read the flyer below if you are interested in getting involved. Watch this space for updates on the new dates.